Do you know how much a person appreciates flowers when they aren't feel well? Not only does the flowers put a smile on their face, but a smile on their heart knowing that someone is thinking about them. Flowers have their own special healing powers, or at least we like to think so. 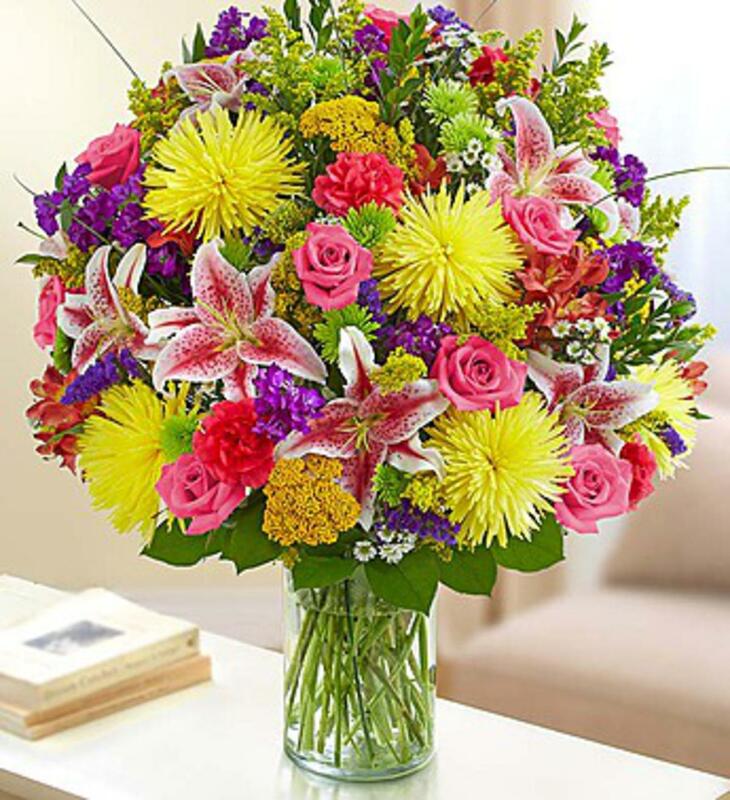 Just the fact that you thought enough about them to send flowers to brighten their day, will last in their memory for years to come. What's your favorite flowers to receive when you are not feeling well?